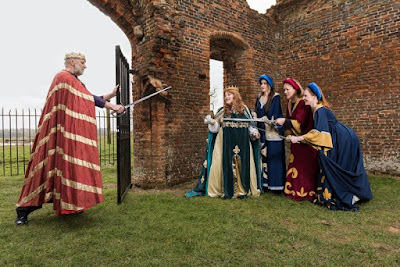 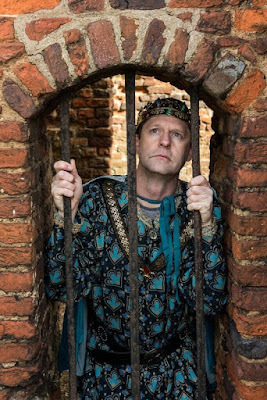 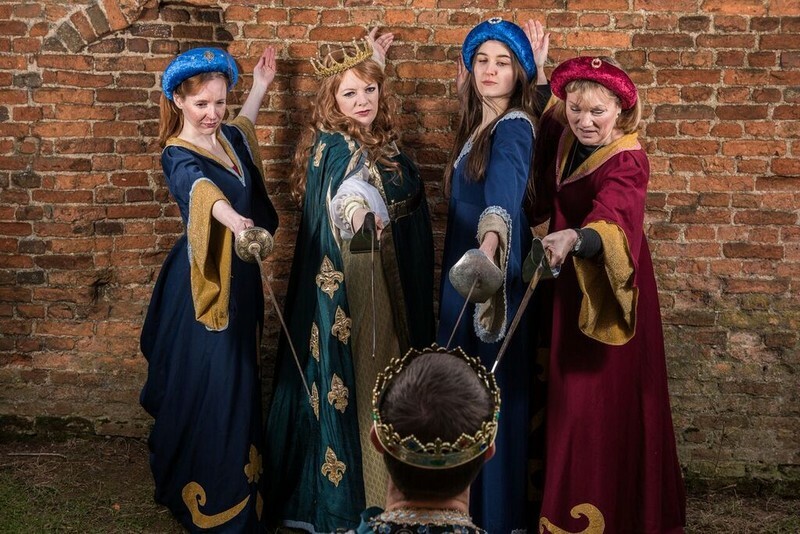 PBGS: Princess Ida opens next week! 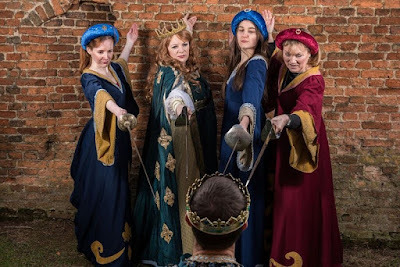 Our latest production of Princess Ida opens on the 6th April at the Queen Mother Theatre in Hitchin. 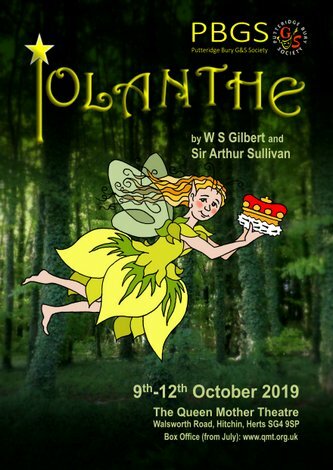 Produced by Alison Gibbs and under the baton of our MD Margaret Johnson this is going to be a spectacular show full of some of Sullivan's best music. 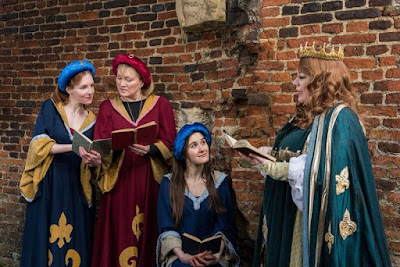 Based on Gilbert's own earlier burlesque of Tennyson's poem The Princess-A Medley, Princess Ida is the only G&S opera written entirely (and brilliantly) in blank verse and the only opera they wrote in three acts. Sullivan produced some of his finest music, including 'The world is but a broken toy', considered by many to be one of his most beautiful melodies. 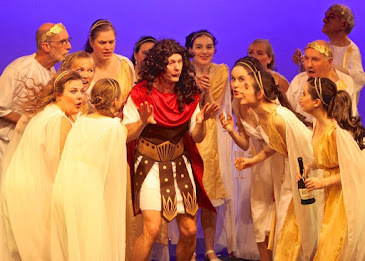 Our own production, which runs from the 6th - 9th April, brings all that you'd expect from a PBGS production - outstanding singing, chorus's to lift the roof off, plenty of humour and some spectacular costumes. Time to book your ticket if you haven't already done so!